When I created this blog, I didn't know anything. 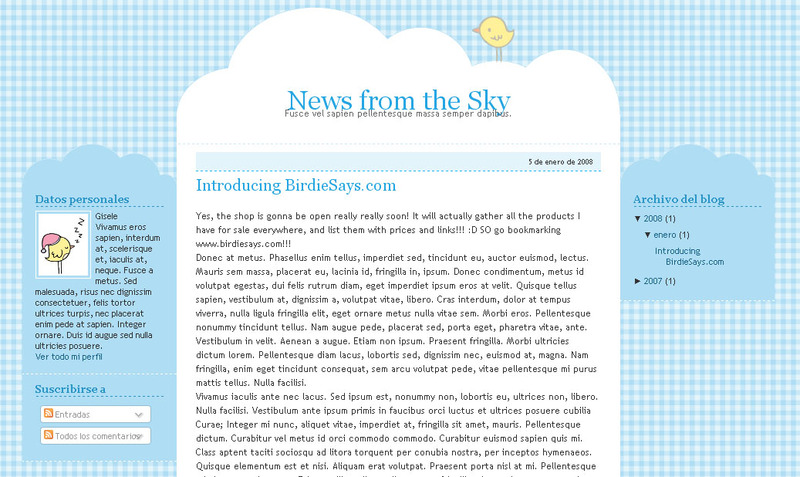 And like normal person, I search in the internet layouts free blogspot download.Appeared beautiful themes. Of all colors. I choosed a blue. Of little bird. Franchise available with love by Gisele Jaquenod. Worst of all , is not having used one. E sim ter usado todos. Um para cada temporada do ano. O primeiro ano deste blog, foi bem diversified, has many of frufrus and I sai "I used this?". YEP, I USED! I used the paint to make composition when I created this blog and I used for long time, long time, the Photoscape (only this explain bad quality, because I have neatness). 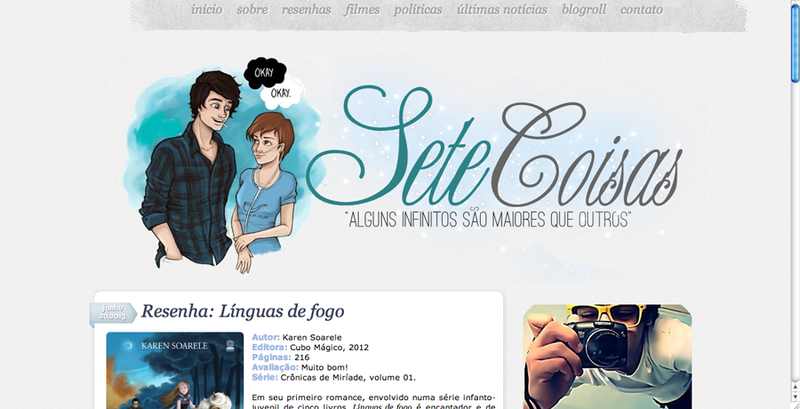 Then u can see my first layout I prepared to this blog, with much love and care. Say me, do you liked this new version? Finalmente consegui tempo e vontade para atualizar some pages. Now you can know more about me; I decided to create some rules for blog and like function the partnerships, because It is getting famous. Lie. True. Lie, but is true.